Migliaccio & Rathod LLP is currently investigating M&T Bank for failing to make its customers aware of fees that would be charged if certain conditions were not met for their savings account. 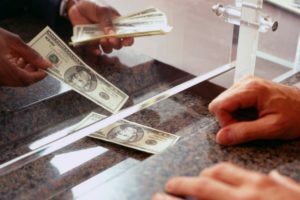 Customers report that a service fee of $15.00 dollars a month are taken out of the savings account if there is not a minimum of $2,500.00 in the account. This fee can go unnoticed in statements, leaving customers unaware not only that their account is being charged, but also how to meet the conditions that would make the charge stop, since they didn’t know about those conditions in the first place. Was Your Savings Account with M&T Bank Charged a Service Fee?